Good Choice Reading: Cover Reveal: Luminosity by Stephanie Thomas! 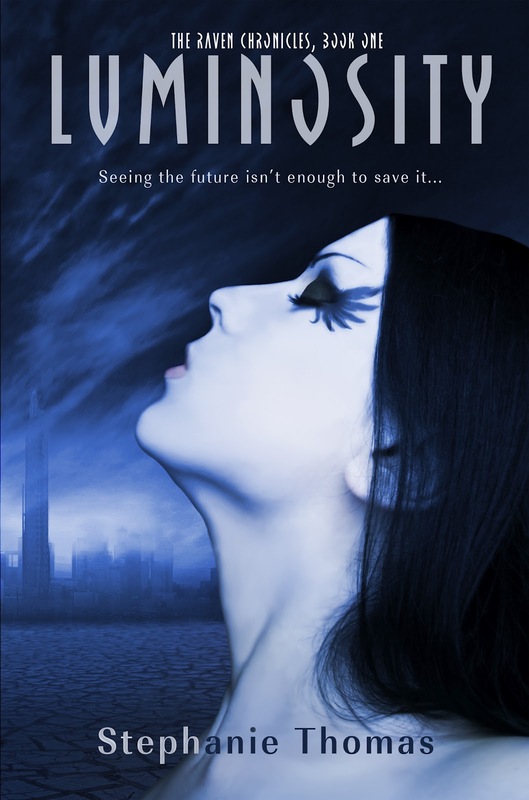 Cover Reveal: Luminosity by Stephanie Thomas! think I’ve already helped them win. I'm so proud of myself with discovering a book before anyone did any cover love! I CAN NOT wait to read this book! !